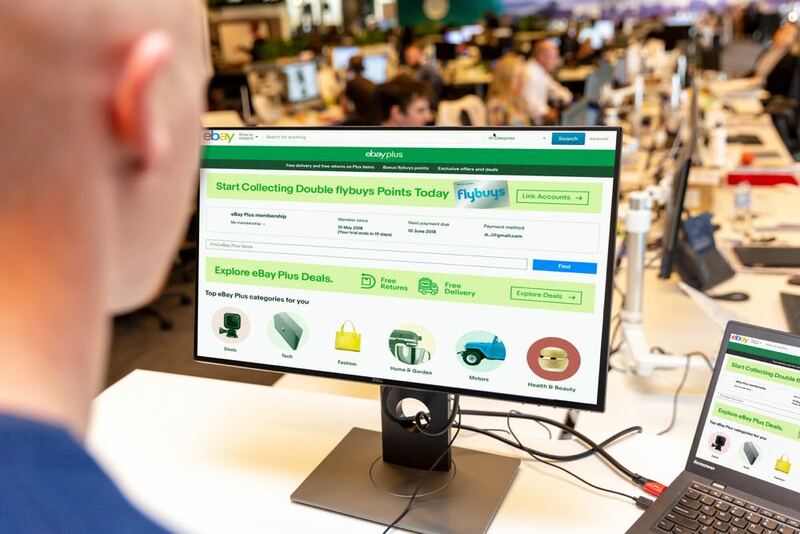 eBay has launched a new shopping membership program called eBay Plus which will give members free delivery on more than 15 million products available at the online marketplace. Due to kick off in mid-June, eBay Plus will allow shoppers even more freedom to purchase from sellers on ebay.com.au without the added expense of delivery costs. Research has shown more than a third (36 per cent) of Australia’s 13.6 million online shoppers on average spent $71 in delivery fees annually. And almost one in 10 (8 per cent) spent more than $200. eBay Plus membership will usually cost $49 per year but has been reduced to $29 in an introductory offer. Customers can also try eBay Plus for free on a 30 day trial. Membership will have its privileges with deals expected across a wide range of tech categories including gaming consoles; high-end noise cancelling headphones; smartphones including Samsung Galaxy devices and iPhones; digital cameras from Nikon, Canon and GoPro and robot vacuum cleaners. eBay Plus will provide access to offers of up to 60 per cent off and/or early access for members. 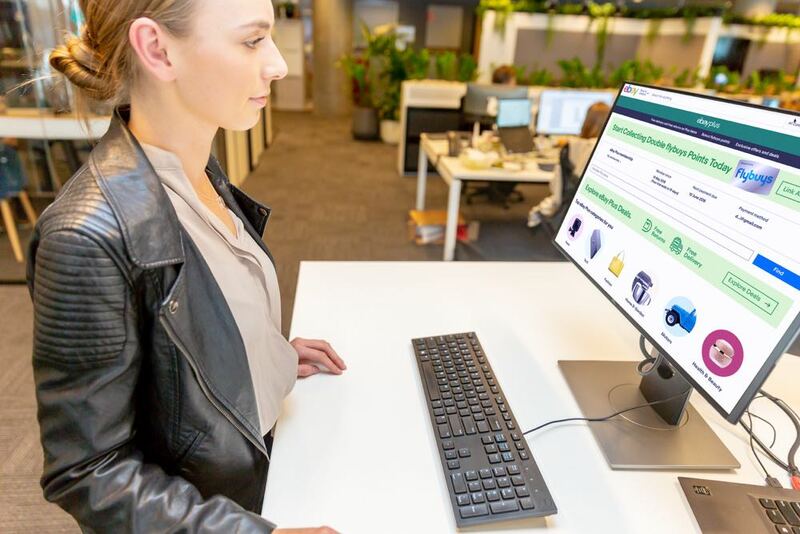 “We know our customers love the value and convenience of online shopping but our research shows the cost of delivery can stack up over time,” said Tim MacKinnon, eBay Australia and New Zealand managing director. “eBay Plus is the ultimate shopping membership. It’s like getting free delivery from your local shopping centre without leaving home. 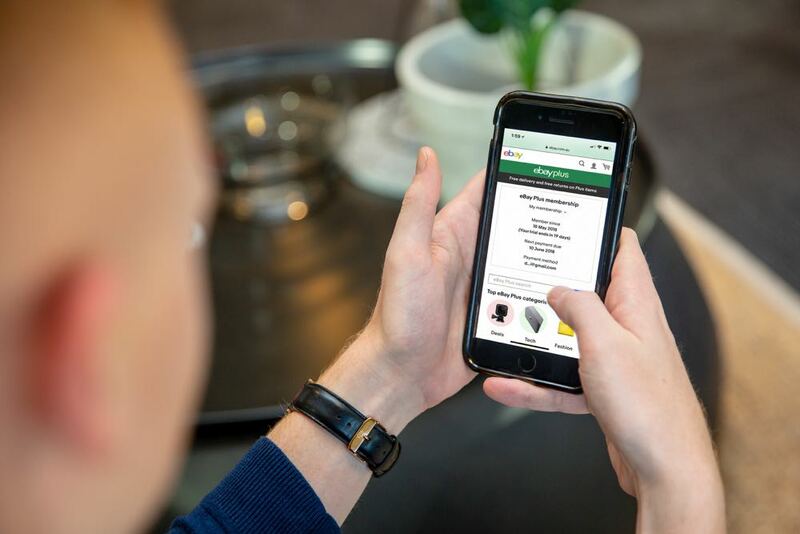 “You sign up to eBay Plus and receive free delivery and returns on 15 million items from tens of thousands of Aussie retailers including Myer, Target and Chemist Warehouse. The post New eBay Plus membership program will offer free delivery appeared first on Tech Guide.